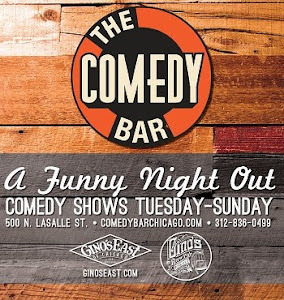 Taneshia "Just Nesh" Rice is a phenomenal comic in Chicago and one of the city's top comics. Her amazing energy and her "tell it how it is" style keeps her audiences laughing all through the night. 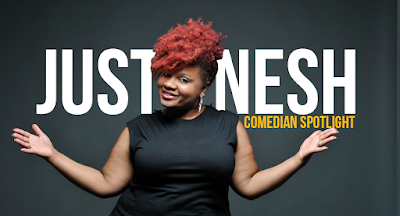 You have seen her most recently on Kevin Hart's Comedy Central show, "Hart of the City" and she has opened for Mike Epps on "Comedy After Dark" Tour. 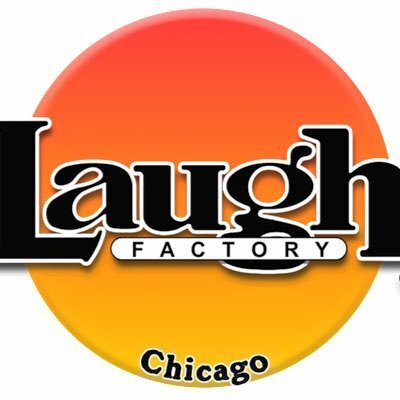 If you haven't had the chance to see this fiery comic make sure you catch her at all the hot comedy spots such as Laugh Factory Chicago, Zanies, the Improv and more. For more info on her and shows, follow her on social media.